Each wooden band is made by hand, a rustic touch that is subtle but appreciated. Ottm makes some of the most unique smartwatch bands yet. Each Ottm band is crafted from hand-selected West African zebrawood, Indonesian sandalwood or Canadian maple. Treated with tung oil for a smooth, luxurious finish, these sustainably sourced bands are really something special. The result is a watch band completely unique to you — no two bands are the same. Pair it with your Apple Watch, and you’ve got an exotic statement piece and stunning accessory. 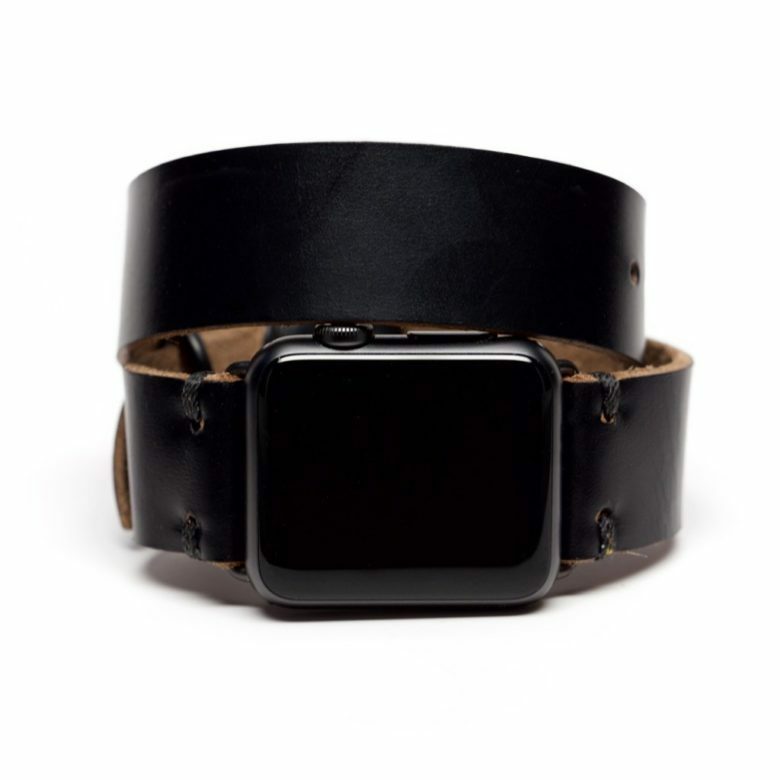 With just a few days left to catch Cult of Mac’s Watch Store sale, be sure to grab an Ottm band before it’s too late. 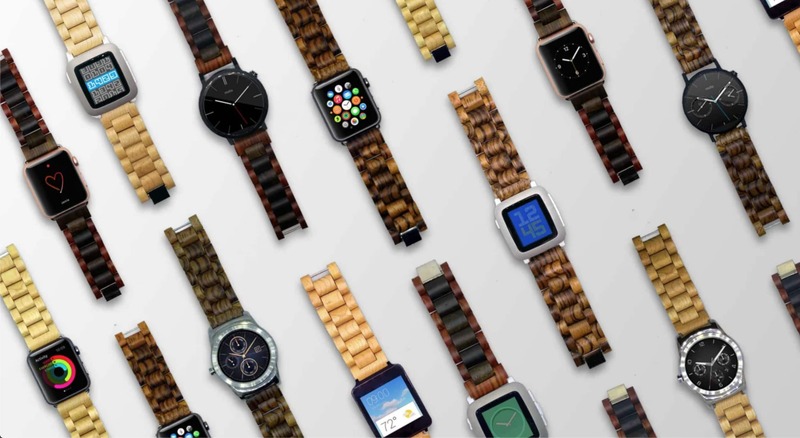 Now's a great time to swipe up the outgoing model of Apple Watch. If you don’t need all the bells and whistles of Apple Watch Series 4, it’s a good time to grab Cupertino’s previous-generation smartwatch — and save a little cash in the process. 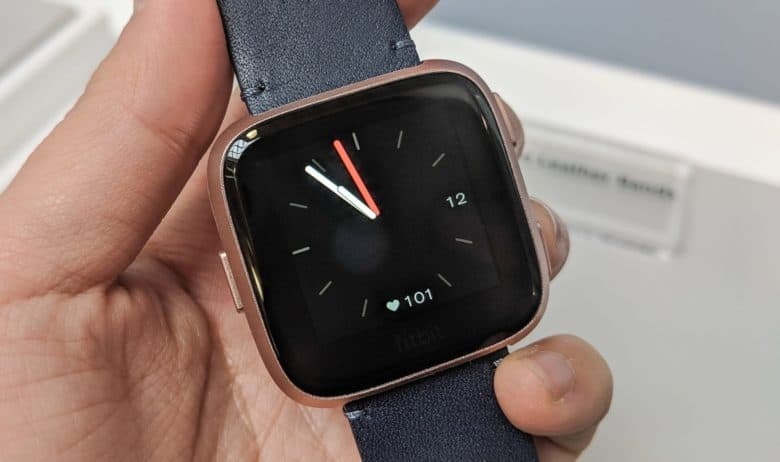 The Versa helped Fitbit's smartwatch shipments grow 348 percent. Fitbit smartwatch shipments more than tripled last quarter. 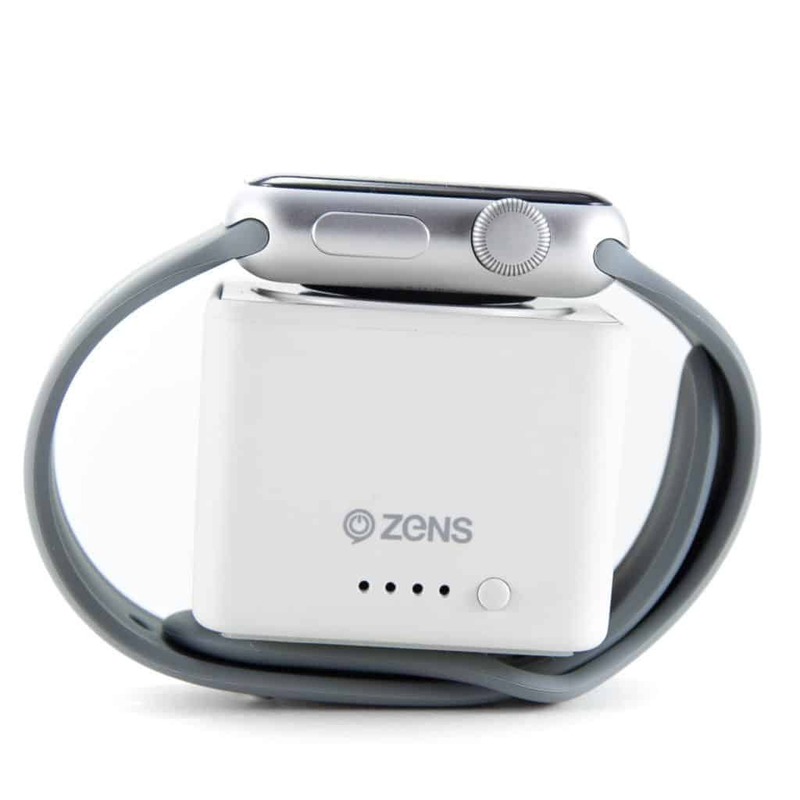 That pushed this company up to where it can actually begin to rival Apple Watch. Apple still enjoys a commanding lead, but Fitbit managed to take a chunk out of its rival’s global market share. Have you upgraded to Apple Watch Series 4 yet? Apple Watch Series 4 lasts up to 18 hours on a single charge — just like its predecessors — and it somehow manages that with significantly smaller batteries. An official Product Information sheet confirms Apple’s latest wearables have around 20 percent less battery capacity than Series 3 devices. It’s a testament to the power efficiency of the new components. OleksynPrannyk's Double Tour in Black. Apple Watch Series 4 orders open midnight September 13 (tonight!) with shipping beginning on September 21. In the meantime, grab yourself a strap or two befitting Apple’s fourth-generation smartwatch. The 40mm band works with the 38mm straps; the 44mm band works with the 42mm straps. You’re going to love the Series 4 and Cult of Mac’s lineup of best bands to outfit it. There's no way to use an Apple Watch with Android. Apple Watch Series 4 is now available to preorder ahead of its official launch on September 21. It’s packed with new features, but considerably more expensive than its predecessors, with prices starting at $399. Last year’s Apple Watch Series 3 is also still available. It’s not quite as impressive as the latest model, but it’s now more affordable at $279. Which one should you buy? 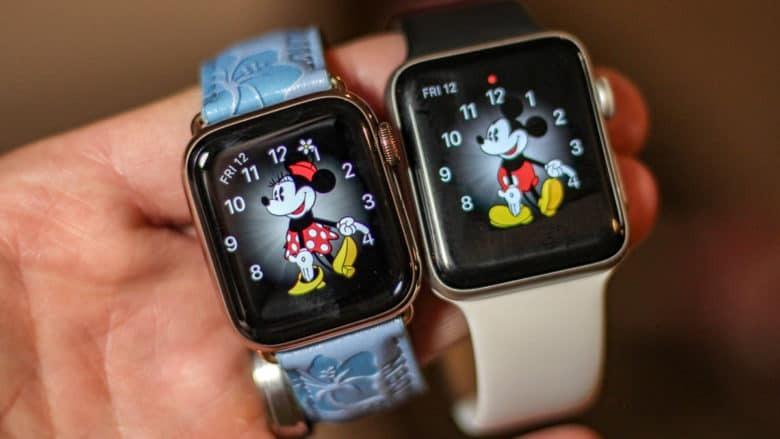 Find out right here in our 2018 Apple Watch comparison. 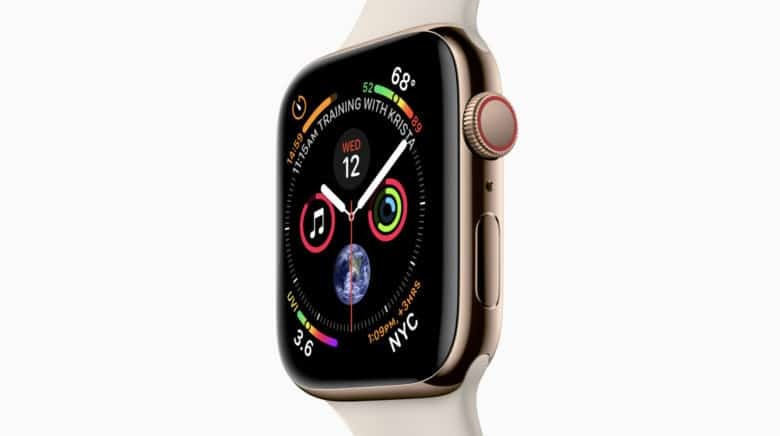 Somehow, this official photo of Apple Watch Series 4 leaked out early. 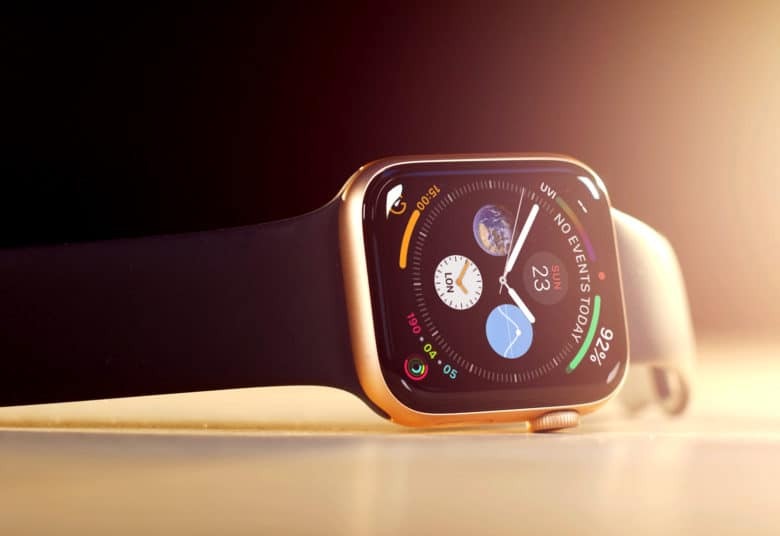 Apple’s biggest keynote of the year is just days away and while the iPhone XS will be the main attraction of the event, Apple Watch Series 4 could steal the show with a bevy of new features. 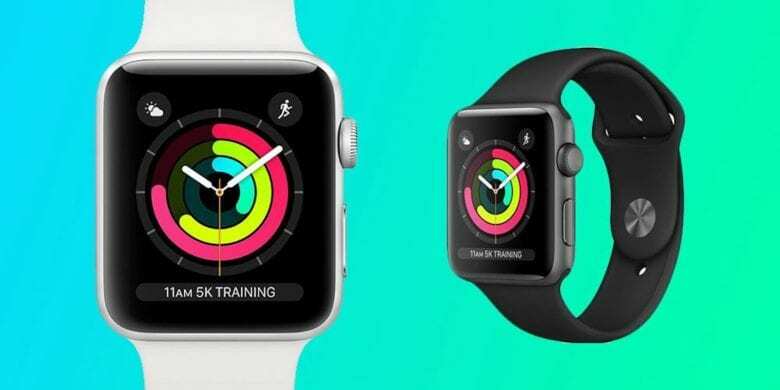 Rumors about the Apple Watch Series 4 have been heating up leading up to next week’s event. Leaked images of the new wearable have already surfaced online, but there’s still a bit of mystery surrounding the new gadget. 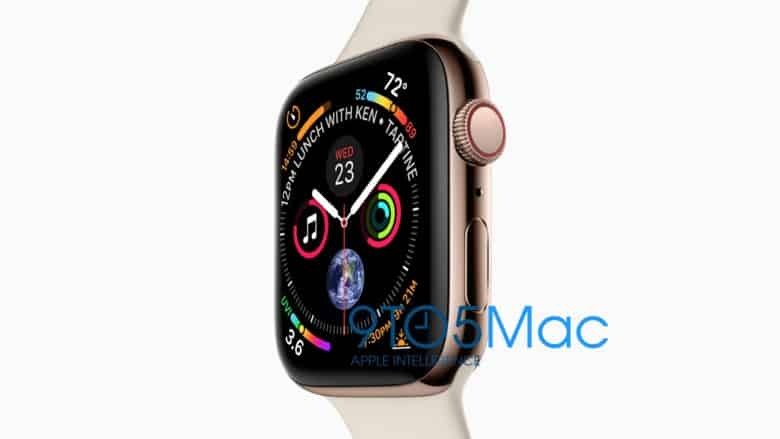 The bigger display on the Apple Watch Series 4 will allow wearers to view more data at a glance and thanks to some new leaks, we now know the exact screen resolution it will come with.